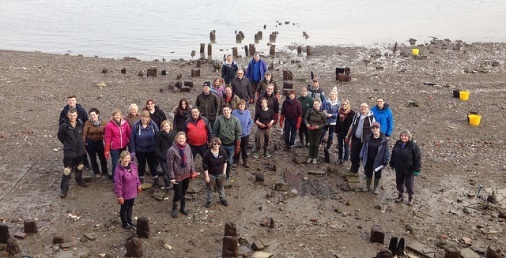 Thames Discovery Programme - Come Work with Us! 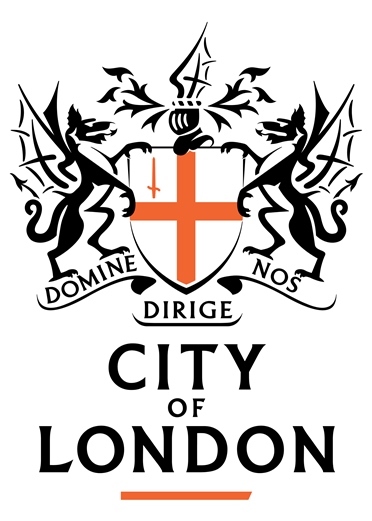 We are delighted to have received funding from the City of London Corporation’s Charity, City Bridge Trust (CBT) for a three year part-time post (4 days per week) to deliver the key targets of the CBT award for a Senior Community Archaeologist in the TDP project to run a programme of activities engaging with Londoners aged over 75 years. The post will also support the Thames Discovery Programme and the Foreshore Recording and Observation Group. 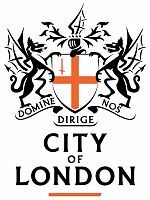 The successful candidate will primarily be responsible for engaging with Londoners over 75 years old, and organising and delivering events and training sessions with these groups. We are looking for individuals with experience of supervising volunteers within community projects, particularly volunteers from the over 75s community. The ideal person will have prior experience of intertidal zone archaeology, combined with excellent communication skills and the ability to work independently and manage a diverse programme of events. To apply, please download and submit the relevant documents from the MOLA website. The deadline for applications is Thursday 21st January 2016.